This one bedroom basement suite boasts all the room you'll ever need! Separate rear entrance. HUGE carpeted living/dining area. You will be amazed at the cupboard and counter space in the kitchen!! Cozy up to the gas fireplace in the living room on those chilly winter nights! Full four piece bathroom. Private, separate laundry room. One bedroom with walk-in closet. Outdoor parking stall with energized plug. Large backyard with fire pit. 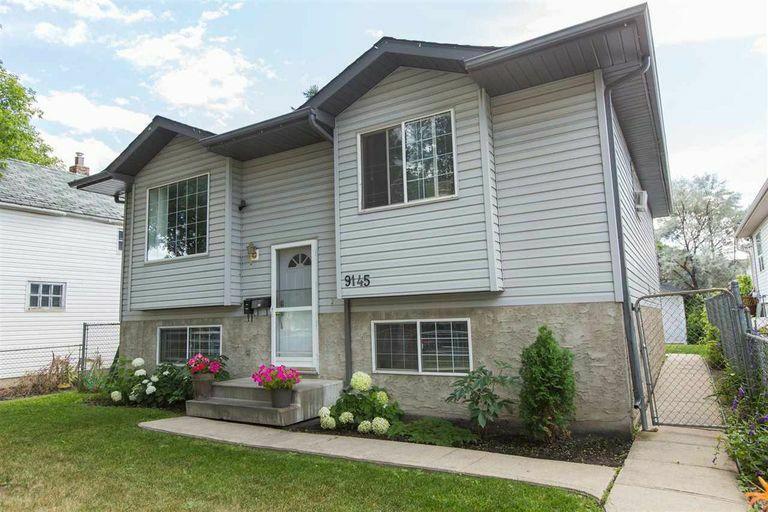 Located steps away from the beautiful ravine. One block away from the University of Alberta's Faculty St. Jean. Close to ALL amenities! $150 Flat fee for utilities. Call or email to schedule a viewing!